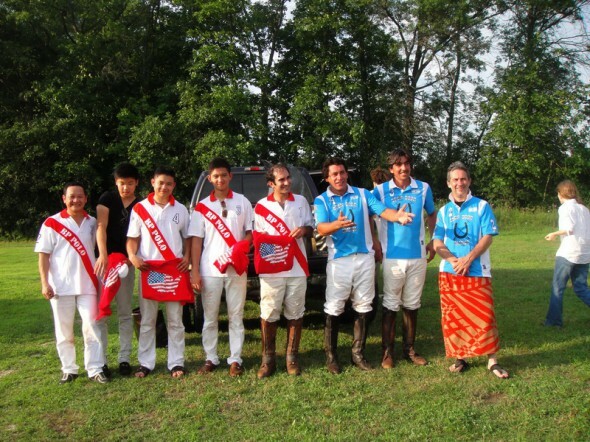 The Beh family competed in Blue Sky Polo Club New York on 10 July 2010. The score was in favour of BP Polo 9 and Blue Sky Polo 7. Tournament against Happy Trails Hawaii 7-4. Fred Dailey, father of Mike and grandfather of Devon, along with his wife founded the Hawaii Polo Club in 1964. 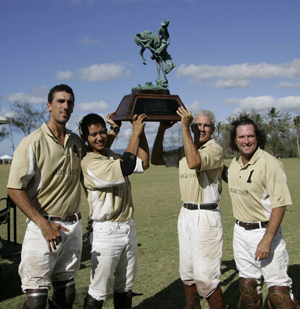 As an 8-12 goal tournament, the Inter-circuit is the highest level of the four USPA tournaments played at the Hawaii Polo Club this year. Please click on the image above to read the news.